Sometimes air pollution is easy to see. It billows off the top of smoke stacks, and out the tailpipes of cars zooming down the highway. Misty smog hangs in the air in cities like Delhi, Beijing, and Los Angeles, fracturing sunlight into a muted haze. Most of the time, though, dirty air just looks like air. About 92 percent of the world’s population, and more than half the people in the United States, live in areas with unhealthy air quality. 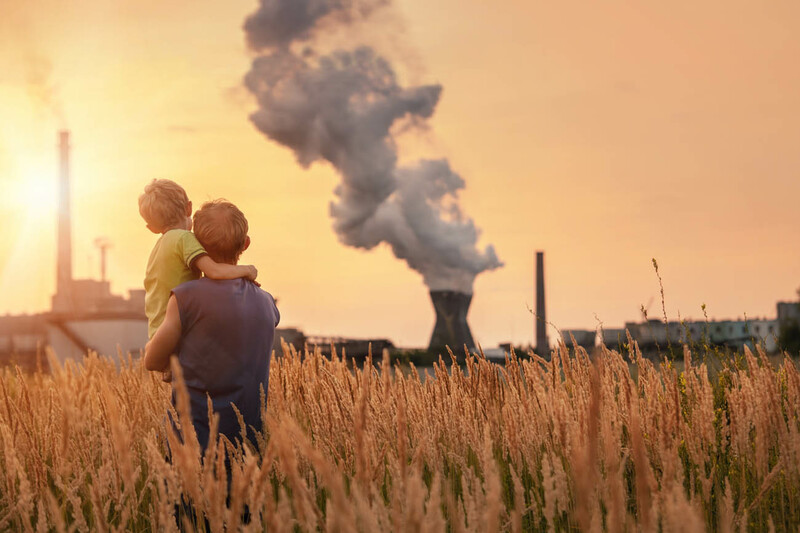 The World Health Organization calls air pollution the world’s “largest single environmental health risk,” and it leads to the premature deaths of millions annually. It’s a major public health problem for reasons you might expect: breathing in dirty air isn’t good for your lungs, and the the connection between the lungs and the cardiovascular system means it puts pressure on your heart, too.